We are dedicated to providing uncompromising integrity, trust, and personalized service to our clients. We believe that wealth and financial stability have little to do with a balance sheet, and more to do with a balanced life. True wealth is all that money can’t buy and death can’t take away. It takes far more than financial planning. It requires a comprehensive approach with as much innovation as imagination creatively paired with careful calculation. As your financial advisor, we are wholly dedicated to helping you and your organization design a lasting legacy. We leverage deep industry knowledge, a vast network of specialized services, tailored investment strategies and a passion for serving you. Whether serving the needs of our foundation clients, corporate retirement plans, or individuals and families, every solution we create is customized and we will always remain client-centric. Effective altruism is one of the keys to a better world. Whether philanthropy is your vocation or your avocation, we devote a substantial amount of time to the service of others with the goal of having a positive impact in the world. In countless ways, the philanthropic community addresses our most basic needs and underwrites the pursuit of our loftiest ambitions. 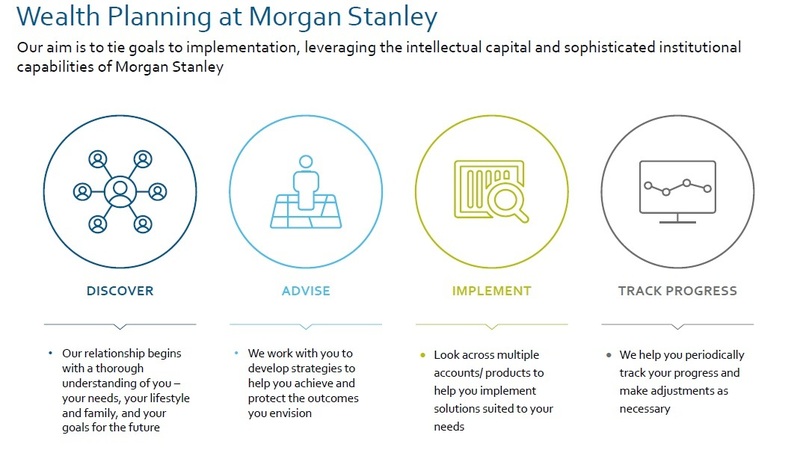 Our goal at Morgan Stanley is to assist clients in translating their personal values and family legacies into results-oriented, strategic giving programs to help them achieve their philanthropic goals. We also aim to provide a broad range of services designed to help the nonprofit organizations that support our community to refine and implement their strategies. We all have an opportunity to make a positive change in the world. We are committed to helping you make the most of that objective. 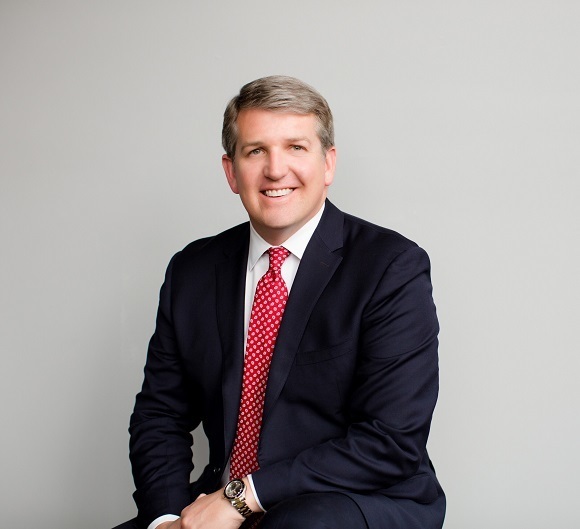 Spencer Cox is a highly accomplished professional who has the experience and connections to help your foundation or nonprofit fulfill its mission; click here to view his Philanthropy Management Brochure. Spencer Cox was a Financial Advisor with predecessor firms in the early 2000s and returned to Morgan Stanley in 2015 after successfully selling his small business. 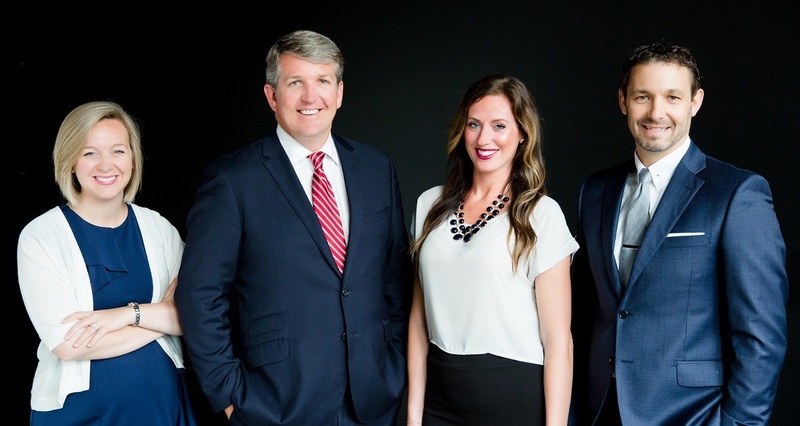 His team provides consulting services to institutional and private clients. His passion and experience with the Iowa philanthropic community allows him to help manage and develop relationships with nonprofits. Spencer's team assists nonprofit organizations in identifying and implementing the most effective methods of funding and governing their institutions. Spencer is a graduate of Central College in Pella, Iowa. He lettered four years for the Central College Men's tennis team and was the Iowa Conference singles champion and MVP in 1998. Spencer is the President of the board of trustees for the Iowa Chapter of the Leukemia & Lymphoma Society. He is a Chairman Emeritus of the Greater Des Moines YMCA Camp board and current board member, as well as past Chair of the annual Y Partners Campaign. Spencer is a member of the National Kidney Foundation Golf Classic planning committee, Junior Achievement volunteer, member of the West Des Moines Bicycle Advisory Commission, past president and active member of the Crowns Club, board member of the Hannah Geneser Foundation, and past board member of the Gabe Fleming Memorial Hockey Scholarship Fund. Spencer was the Leukemia & Lymphoma Society 2013 Man of the Year, the 2012 Tom Hamilton Y Partners Spirit Award winner, recipient of the 2012 Business Record Forty under 40 award (not with Morgan Stanley at the time), and 2009 Volunteer of the Year for the Des Moines Y-Camp. Spencer is a long time resident of West Des Moines where he resides with his wife Stephanie and children Logan, Kennedy, Tatum, and Harper. Spencer enjoys traveling with his family, coaching youth athletics, fly fishing, and playing tennis and golf. Stacey joined Morgan Stanley in August of 2016. She is responsible for preparing financial plan reviews, assisting with digital and marketing exposure, and the daily administrative support. 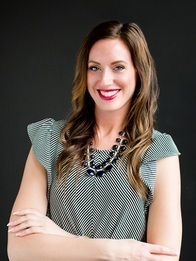 She helps build the client experience to ensure all clients receive exceptional service. Stacey graduated from Iowa State University with a Bachelor's degree in Apparel Merchandising and a Minor in Public Relations. In her spare time, she enjoys time with her daughter, traveling, shopping, and working out. 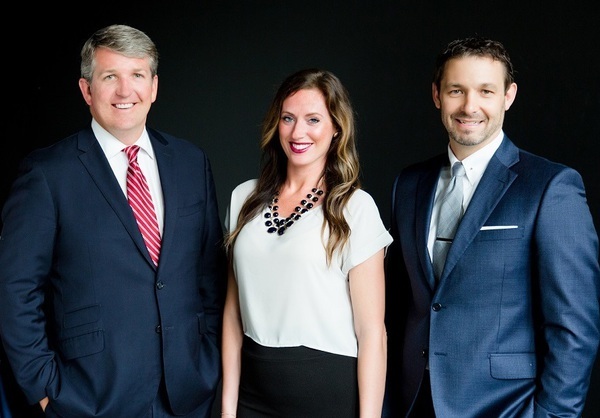 Hiller has been in the financial industry and licensed since 2003.In 2006, he started at Morgan Stanley in Washington, DC, and recently moved to the Des Moines branch in June of 2018. 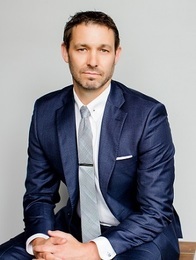 His responsibilities include client administration, interaction and daily operational procedures.Hiller graduated from Lock Haven University of Pennsylvania with a Bachelor's degree in Business Admiration and a Minor in Economics. In his spare time, he enjoys spending time with his family, woodworking, playing rugby, and working out. Ready to start a conversation? Contact Spencer Cox today.